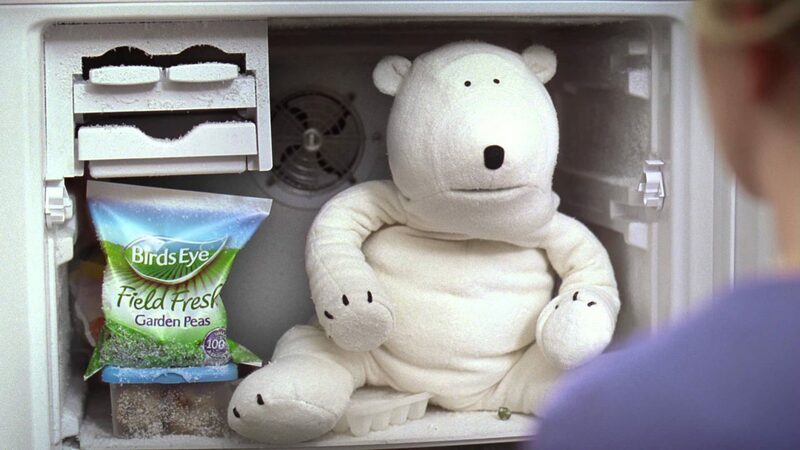 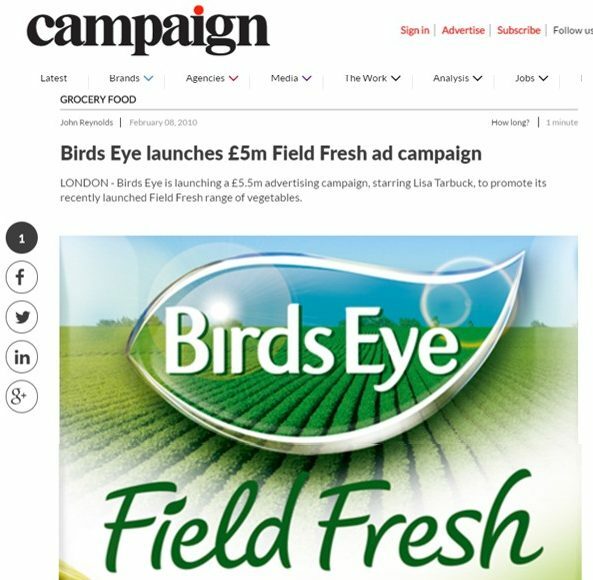 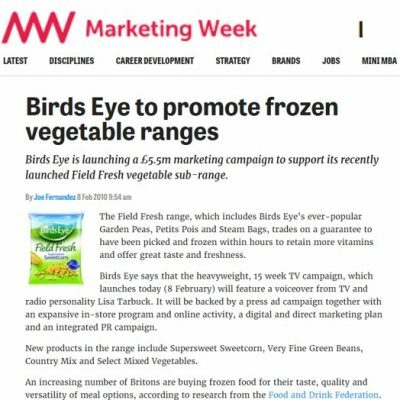 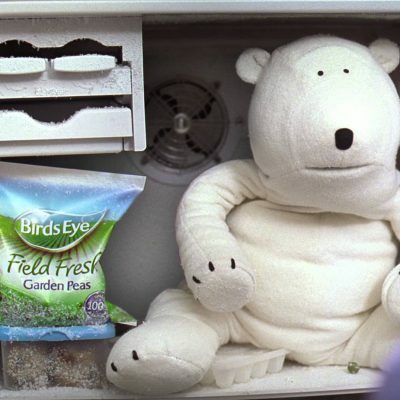 Led trade PR activity for the launch Bird’s Eye’s £5m Field Fresh campaign for a range of frozen vegetables, including peas. 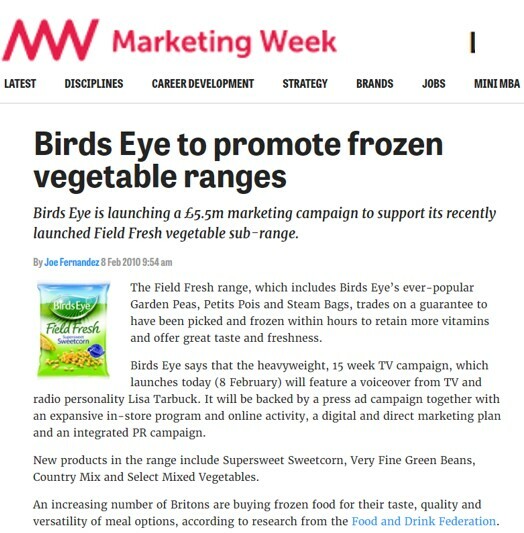 The campaign aimed to highlight the many nutritional benefits of frozen vegetables, trading on the brand’s guarantee to freeze vegetables within hours of picking them, in order to retain more vitamins, better taste and maximum freshness. 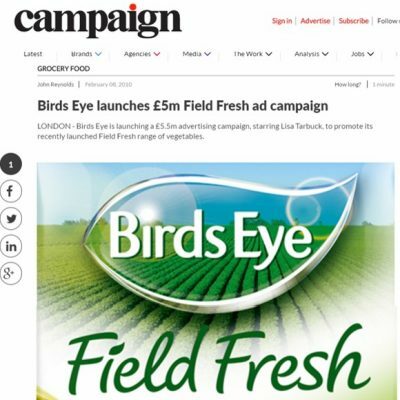 Developed strategic messaging, held media briefings and managed all supporting communications for marketing and TV advertising.